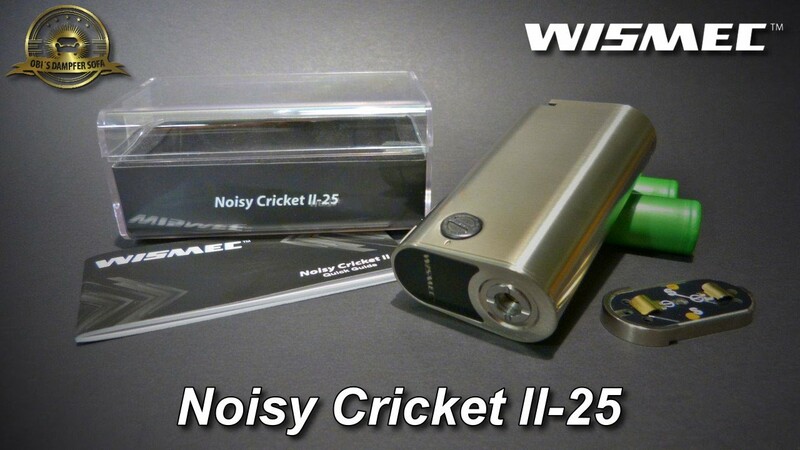 the updated version of Noisy Cricket, is quite intelligent and multi-functional. 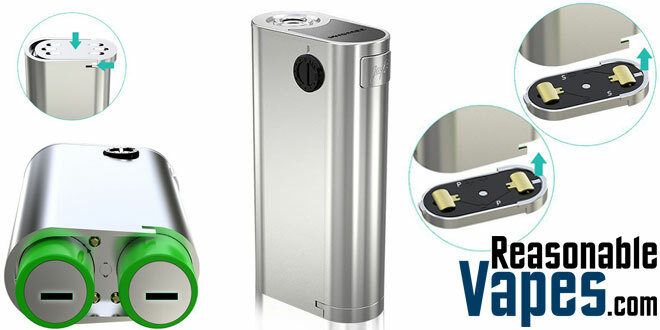 With multiple circuit protection systems which make the device much safe and reliable. Moreover, two modes are available under circuit in series: direct output and constant voltage output.